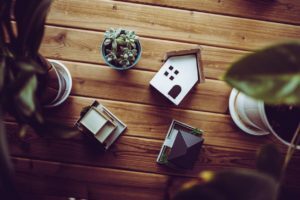 In our real estate blog you will find helpful and insightful information and advice on topics ranging from homebuying and selling to renting and more! All from our team of industry experts here at Team DiRoberto. Check back frequently and stay up to date on the latest information and advice for the realm of real estate. 2. You can improve your house’s appearance. 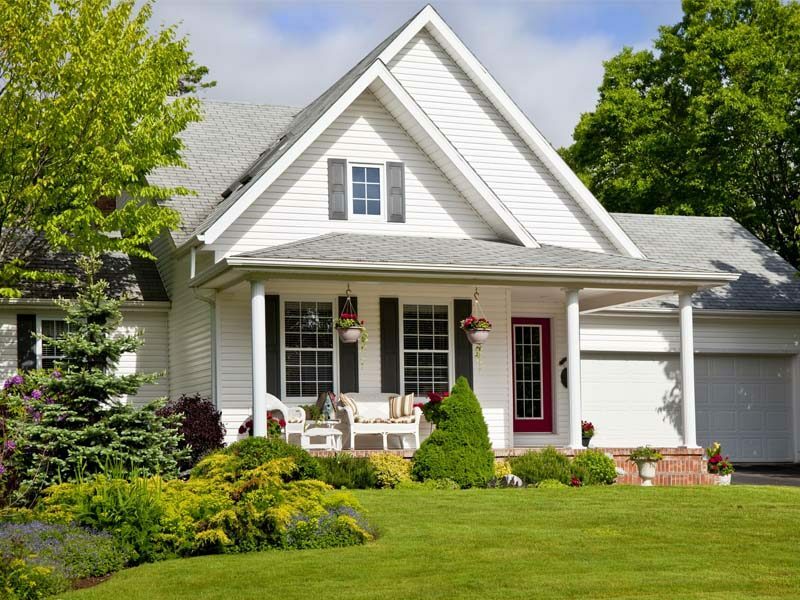 Let’s face it – few homebuyers likely will be attracted to a home with a messy, cluttered front lawn. Luckily, a home seller who prepares for the home selling journey can revamp a house’s exterior and eliminate any eyesores. A home seller may notice assorted home exterior problems if he or she takes an objective approach. By doing so, a home seller can consider a homebuyer’s perspective and devote the necessary time and resources to bolster a house’s curb appeal. With a stunning home exterior, a house is likely to stand out from similar properties that are available. As a result, a home with superior curb appeal may generate lots of interest from potential buyers as soon as it becomes available. No home seller should be forced to move along the home selling journey alone. If you hire a real estate agent before you list your house, however, you can get the support that you need to succeed. A real estate agent understands the ins and outs of selling a house and can help you plan accordingly. Therefore, this housing market professional will make it easy for you to get the best price for your house, regardless of the current real estate sector’s conditions. Typically, a real estate agent will meet with you and learn about you and your house. This housing market professional next will tailor his or her home selling efforts to ensure that you can achieve your desired results. A real estate agent also is ready to respond to any home selling question. For a real estate agent, there is no such thing as a “bad” question. This means you can ask a real estate agent any question about selling your house, and this housing market professional will provide you with a thoughtful response. Clearly, there are many reasons to plan ahead for the home selling journey. If you start planning to list your house, you can improve your chances of enjoying a successful home selling experience. The DiRoberto Team would be happy to help with any house hunting and property search. We have years of experience and we’re dedicated to finding the best possible fit for our clients. Contact us today to get the process started. The DiRoberto Team consists of a group of experienced real estate professionals dedicated to achieving the best results for their clients. Their care for building great, long term relationships has been a main focus of their business. When it comes to the Central Massachusetts Real Estate Market, they have got you covered.